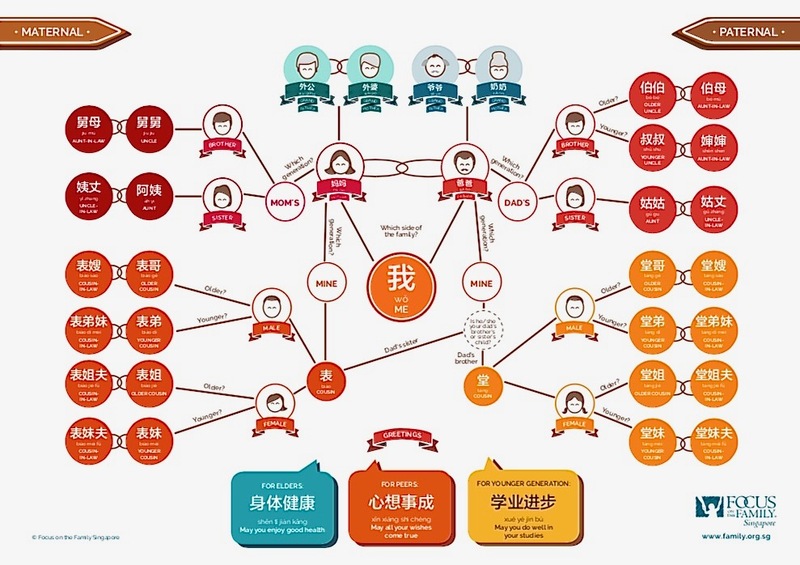 The Family Tree #Hacksheet by Focus on the Family Singapore helps you get around confusing family greetings as you do your visiting this Chinese New Year. 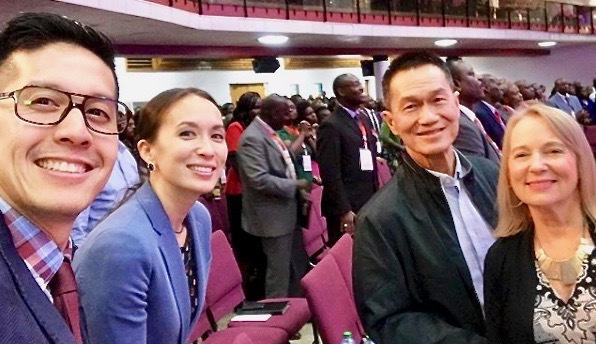 All images courtesy of Focus on the Family Singapore. Did you know there is no generic “Aunty” and “Uncle” in Mandarin? 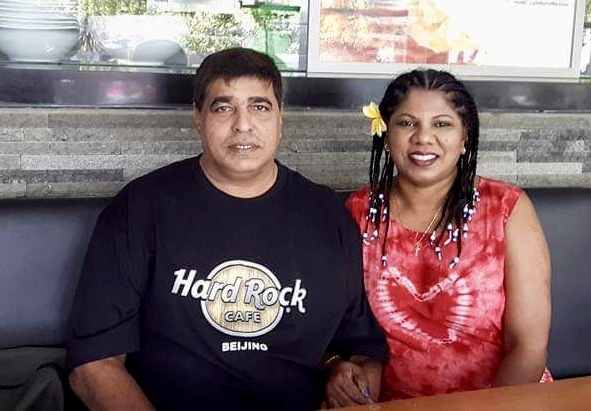 Greeting your dad’s older brother’s wife can be tricky when it isn’t simply “Aunty”. Here’s an easy-to-use cheatsheet you can take along with you this Chinese New Year when you go visiting. And we’ve thrown in a few simple greetings even your non-Chinese friends can try! 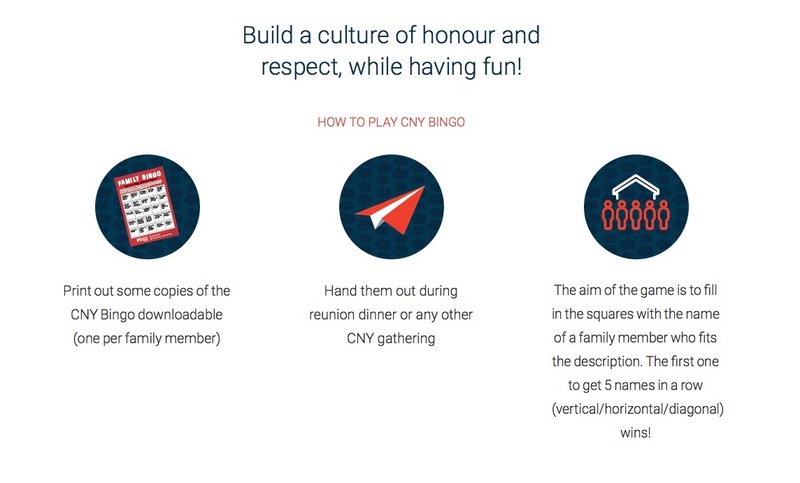 Grab the opportunity this Chinese New Year to also connect meaningfully with your relatives and friends. 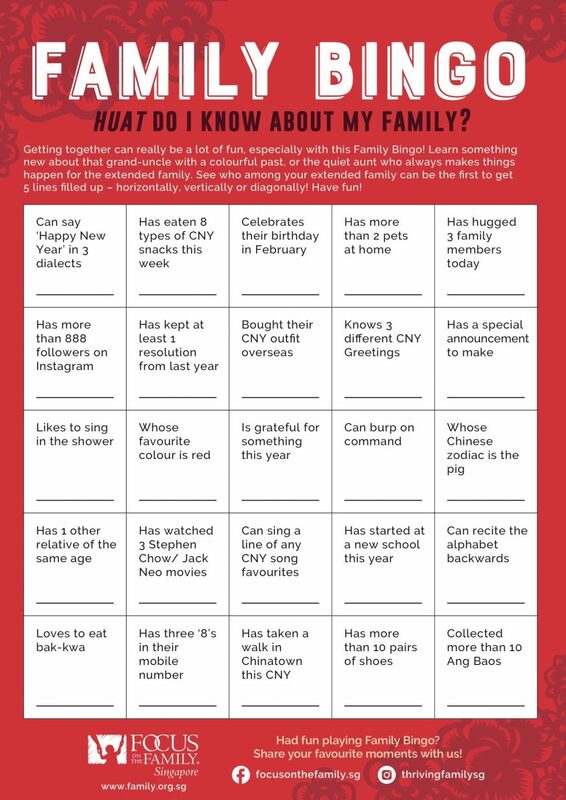 The CNY Bingo game (below) is easy to play, so you can involve the young and old. Learn something new about that grand-uncle with a colourful past, or the quiet aunt who always makes things happen for the extended family. See who among your extended family can be the first to get five lines filled up – horizontally, vertically or diagonally! The Family Tree #Hacksheet and CNY Bingo game are also available for download here. 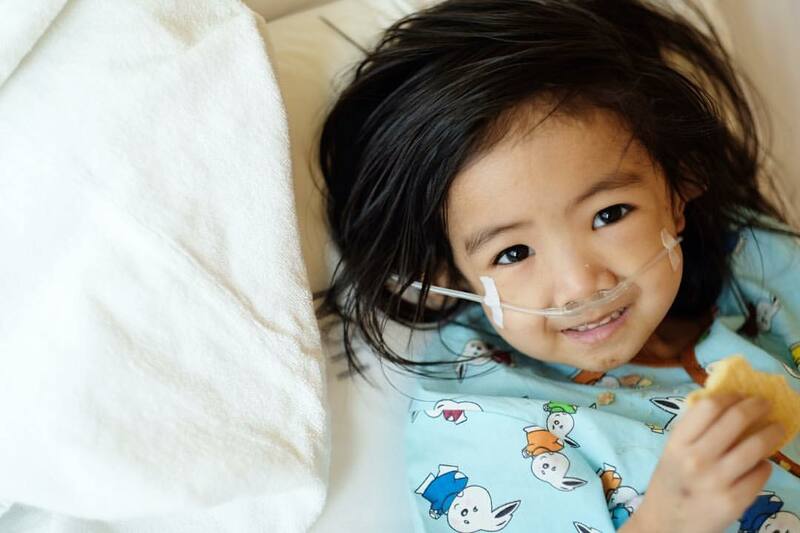 This article was first published on www.family.org.sg and is republished with permission. 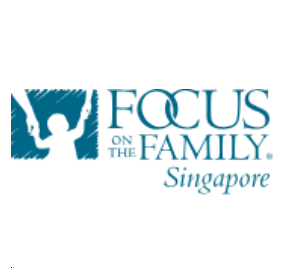 Focus on the Family Singapore Limited is a local charity with Institution of a Public Character (IPC) status dedicated to helping families thriveSM by being a voice for Family. We partner individuals and organisations to nurture families at different life stages through transformational family life education, trusted resources, content placements and counselling.